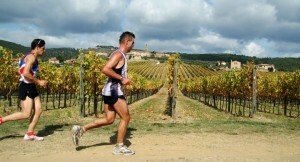 Do you love running? Do you love wine? Here is the perfect run for you. 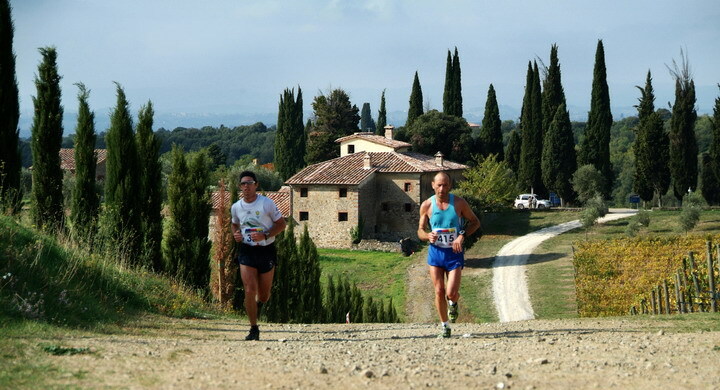 On October 21st 2012 will take place the 6th Chianti Marathon at Castelnuovo Berardenga, (15 km from Siena), witch is included in the Italian list of “Slow Cities and centre of the Cities of the Wine” .The route will take you on paths (only 2.5 km of asphalt) through some of the most important and historical places and very impressive landscapes of this corner in Tuscany. 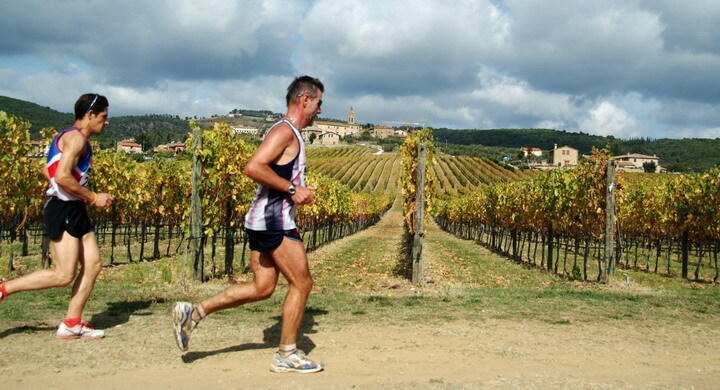 Run through the vineyards, run through the beauty of Tuscany.